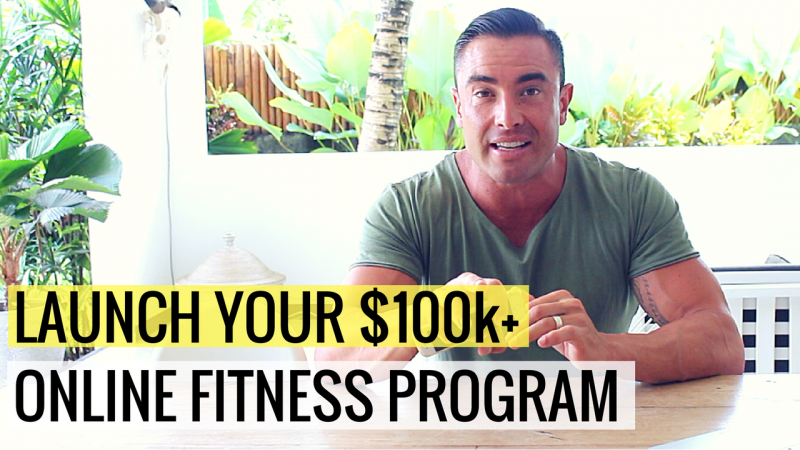 Do you want to create more freedom in your fitness business…? 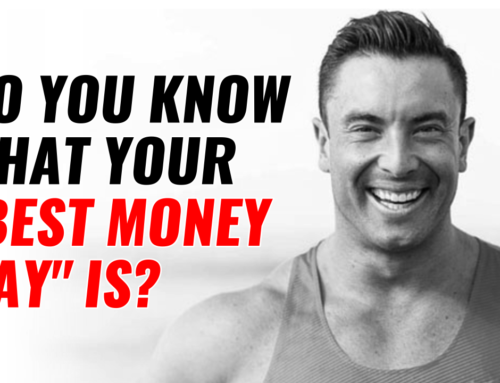 Or, break free from the time-for-money trap that so many personal trainers fall into? 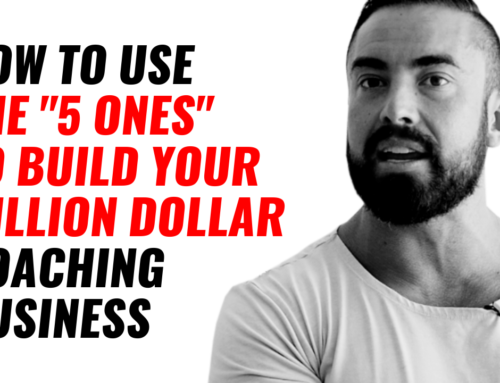 This episode is for the health professional that wants to grow either a 1) Online fitness business, or 2) Have an online side business to their face-to-face coaching. 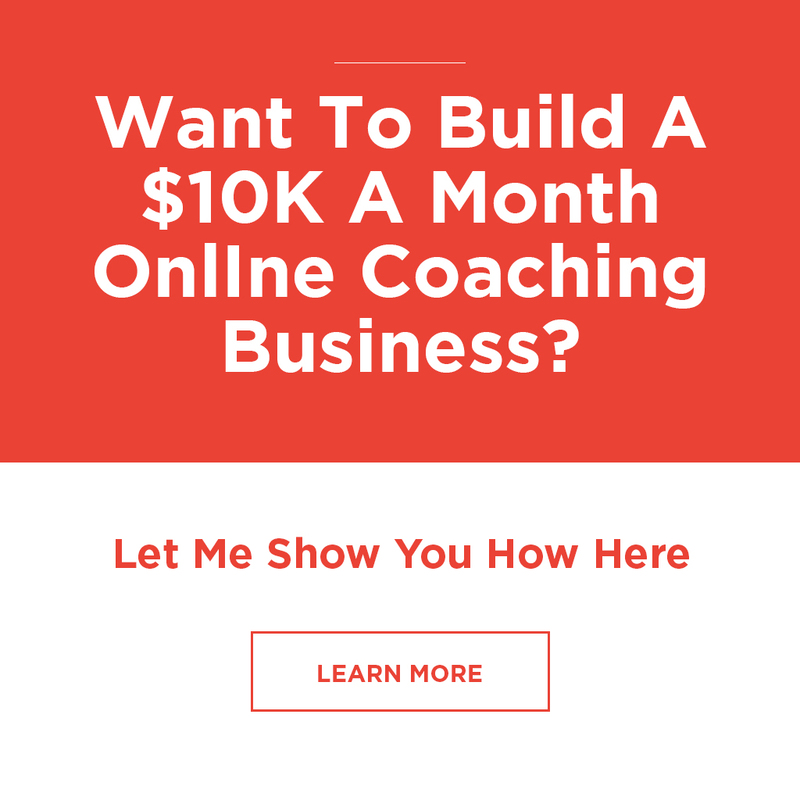 There are 101 different things you COULD be doing right now to grow your business… But, if you’re confused on where to start. 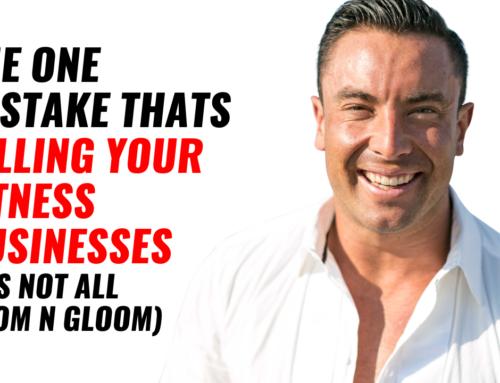 It’s time to copy what trainers and coaches around the world are using to build successful lifestyle businesses. Break free from the time-for-money trap of the ‘old’ personal training model. Find out the exact market you want to attracting in, as your clients. Create the business model that gives you the freedom, income and impact you want. Build the automation to take of the majority of work… Leaving you to focus on the work you love. 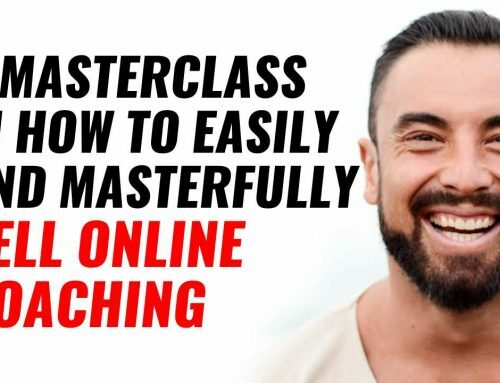 And, if you want to have access to the coaching session I held with a big group of trainers going step-by-step how to set up your online fitness business, Click HERE.